mediums e.g. : * Pencils * Paints * Markers * Spritzers and more! 100 Brightness ~ 300gsm high quality. Double-sided ultra smooth finish for professional results when used with water-based markers. The perfect surface for stamping and digital printing of images, too. 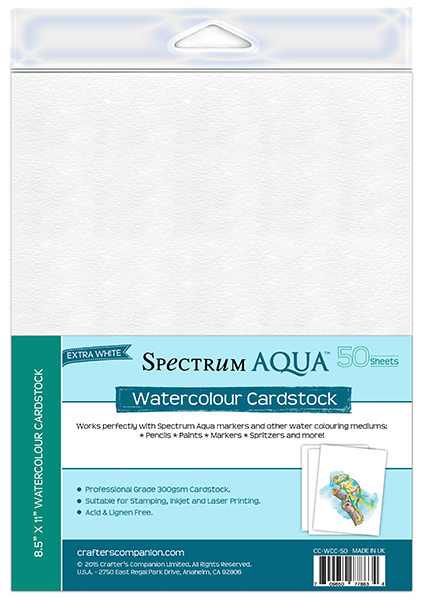 Spectrum Noir AquaBlend Watercolor Pencils - INTRODUCTORY BUNDLE DEAL - save over $50!